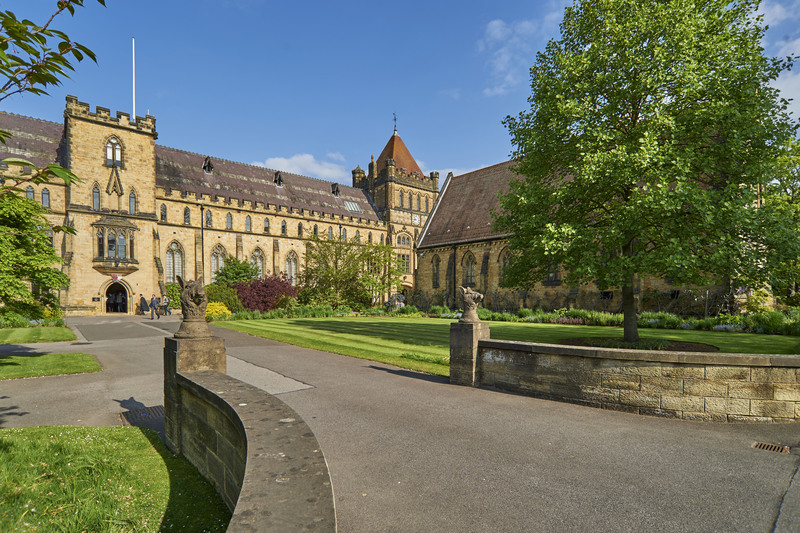 Andrew Leale, Director of Admissions at Tonbridge School, shares some of the culture and systems at Tonbridge School which help to smooth the transition to UK education for their many international pupils. 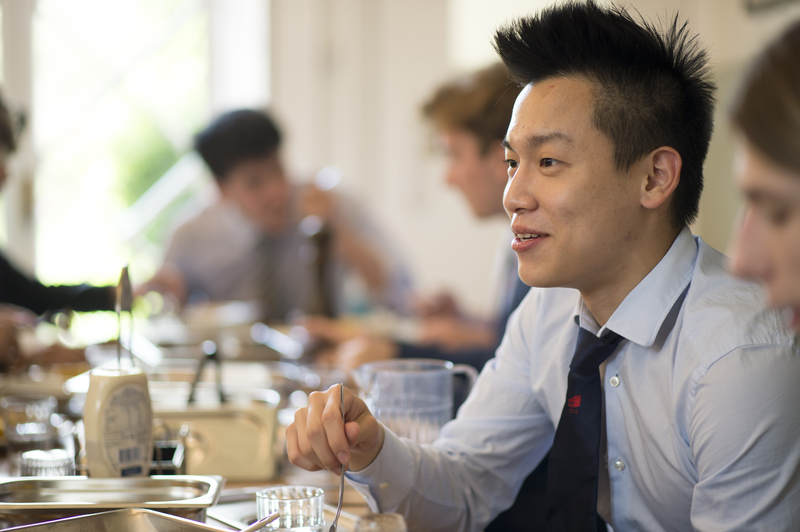 Each year some 5,000 overseas pupils, from counties all over the world, join British boarding schools. Many more young people leave their home nation to join schools in the US, Canada, Australia and elsewhere. But how can we ensure that these new pupils make the most successful start at their new schools and flourish quickly within an unfamiliar environment? The answer, we discovered during the discussion on this topic at the WLSA 2017 conference, is a combination of a culture of support built up within the schools, a willingness to engage on the part of new and existing pupils and systems put in place by their host schools. It is often suggested that the three most stressful events in one’s life are moving home, starting a new job and family separation. It could be argued that new overseas pupils face something akin to all three of these at once as they start at their new schools. Their new ‘home’ is in a unfamiliar country, they must ‘work’ alongside new ‘colleagues’ within their school and are leaving their families for an initial six week period (more if they don’t return home for the mid-term break in late October). Yet at Tonbridge we delight in the success that our international pupils achieve in flourishing in their new environment and are proud of the feedback we receive from them on how well supported they have felt. Having said that, we make no bones about the fact that success relies in significant part on the willingness of our starters to make adjustments and share responsibility for their own welfare, as well as benefitting from the school’s support. The key concept here is engagement. Feeling settled in a new environment requires first and foremost the building of relationships with those around oneself and most crucially this means other pupils. When one is feeling a long way from home, there is a temptation to hide away but this temptation must be resisted. New pupils need to get out of their rooms, into the communal spaces in boarding houses and to get to know others. This is often helped by younger pupils being part of shared dormitories (at Tonbridge, all our 13 year old pupils share, typically in rooms of between 2 and 4) but for sixth formers, who often have their own private rooms, this can be a greater challenge. We have a range of activities to encourage and support such engagement. Our annual house music competition is one such opportunity. Taking place in early October, it involves 24 performances from the twelve boarding houses and over 300 performers, so anyone with musical talent is strongly embraced! Sport can also play a large role and for that reason I often encourage new international pupils to involve themselves in, perhaps unfamiliar, team sports. In part this is for the opportunity to learn a new skill but, perhaps more importantly, owing to the opportunity it provides to be involved with another group of their contemporaries either at school or house level. In the same way, joining the debating society, the model aeroplane society or any of the very many other clubs which take place during a standard boarding school week provide other opportunities to get to know others and to build friendships. The efforts made in such areas are most keenly rewarded as a result of the welcoming culture that exists within very many boarding schools. The young people in these schools are wonderfully open in their enthusiasm to get to know others and this is supported by the house system operating in most such schools. Houses break large schools down into less intimidating, more supportive ‘family’ groups. At Tonbridge each house accommodates just over 60 boys with, typically, 12 in a year group. Sharing a common room, a dormitory, a study or a dining table with such a group inevitably brings everyone together and helps friendships to build quickly. At Tonbridge we also recognise the need for systems to support this culture and hence our overseas pupils. So, for example, we operate a buddy system, whereby every overseas new boy is contacted by an existing member of his house before arrival (usually a pupil from their own country), with the aim of providing an opportunity to share concerns or meet up at home in the summer before they start. We have a thriving parents’ society outside of the UK also, which draws new parents and their sons together with experienced Tonbridge families to share tips and experiences. We also arrange that our pupils from overseas are spread around the boarding houses (rather than having separate international houses) so as to encourage integration with the whole community. We also have a member of staff appointed as overseas co-ordination, whose specific aim is to support overseas boys in the school, and an overseas committee, made up of boys from many of the 30 countries from which our international pupils come. This committee meets regularly to identify any points of concern and organises termly chapel talks to raise awareness in the wider school of the diversity of cultures which Tonbridge benefits from. The result of all of the above is, one hopes, a community which embraces the diverse nature of the school and supports everyone joining that community in a naturally enthusiastic way. The opening weeks at a new school, of course, can still be very challenging (for any pupil, yet alone one who is a very long way from home); nonetheless, for me, as a Director of Admissions who will have met every one of these pupils as they progress through the admissions process, there is little more rewarding than seeing pupils, who have taken on the daunting challenge of staring at a new overseas school, achieving happiness and success at Tonbridge.